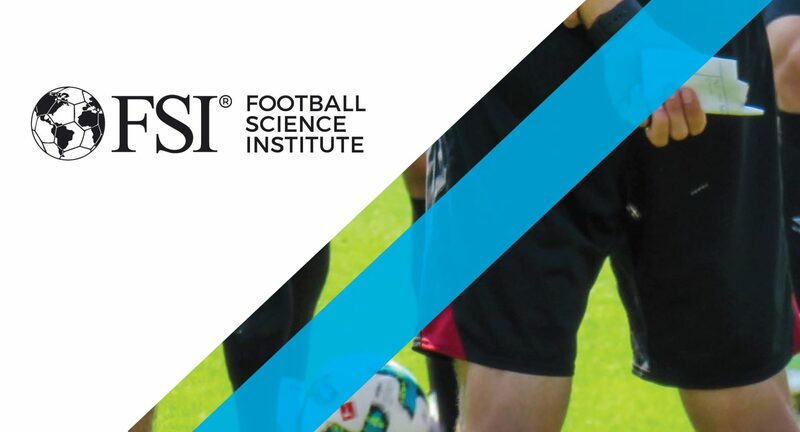 Purpose To determine the sensitivity of a range of potential fatigue measures to daily training load accumulated over the previous two, three and four days during a short in-season competitive period in elite senior soccer players (n=10). 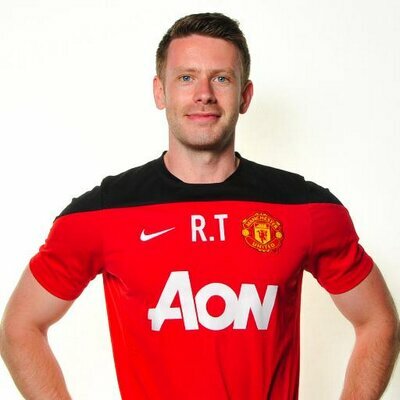 Methods Total high-speed running distance, perceived ratings of wellness (fatigue, muscle soreness, sleep quality), counter-movement jump height (CMJ), submaximal heart rate (HRex), post-exercise heart rate recovery (HRR) and heart rate variability (HRV: Ln rMSSD) were analysed during an in-season competitive period (17 days). General linear models were used to evaluate the influence of two, three and four day total high-speed running distance accumulation on fatigue measures. Results Fluctuations in perceived ratings of fatigue were correlated with fluctuations in total high-speed running distance accumulation covered on the previous 2-days (r=-0.31; small), 3-days (r=-0.42; moderate) and 4-days (r=-0.28; small) (p<0.05). Changes in HRex (r=0.28; small; p= 0.02) were correlated with changes in 4-day total high-speed running distance accumulation only. Correlations between variability in muscle soreness, sleep quality, CMJ, HRR% and HRV and total high-speed running distance were negligible and not statistically significant for all accumulation training loads. Conclusions Perceived ratings of fatigue and HRex were sensitive to fluctuations in acute total high-speed running distance accumulation, although, sensitivity was not systematically influenced by the number of previous days over which the training load was accumulated. The present findings indicate that the sensitivity of morning-measured fatigue variables to changes in training load is generally not improved when compared with training loads beyond the previous days training.